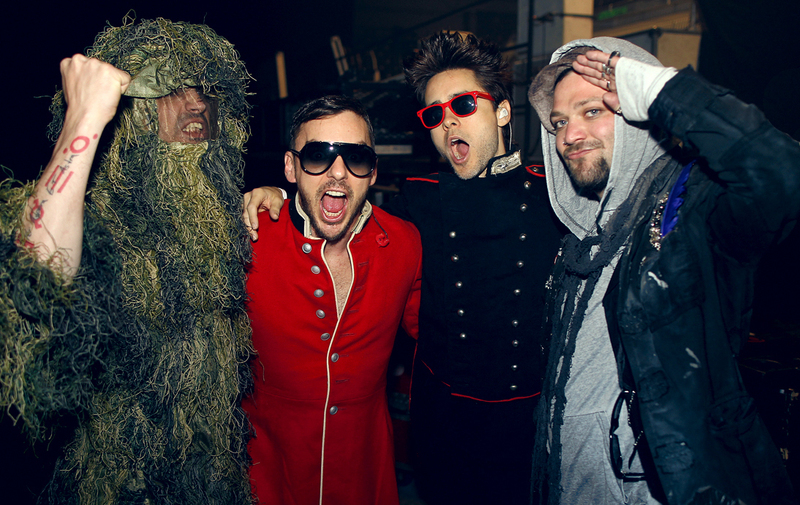 new picture: 30STM and Bam Margera. . HD Wallpaper and background images in the 30 seconds to mars club tagged: 30 seconds to mars mars 30 to seconds jared leto tomo milicevic shannon leto. This 30 seconds to mars photo contains óculos de sol, óculos escuros, tons, and máscaras. There might also be traje de passeio and terno de negócio.